Beach Investment is powered by WordPress and a MySQL database. The design is crisp, calm, and attractive. The shades of blue all work to pull together the overall design. The website lists all of Beach Investment’s commercial and residential properties for sale and for lease. Each listing page has property details, stats, and photos. Pioneer Media provides website management and updates for Beach Investment. 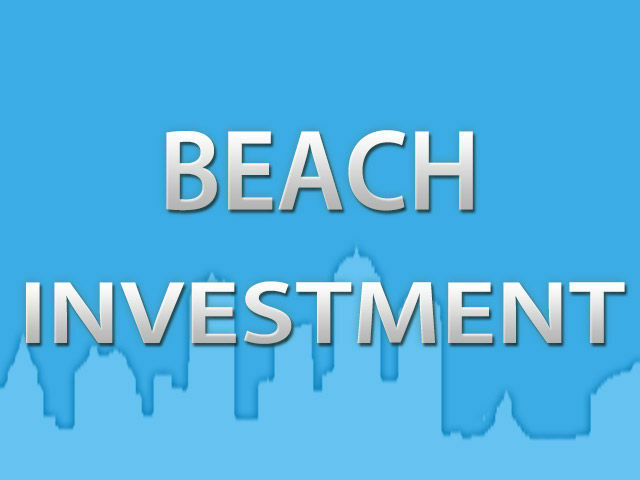 – F. Ford Beach, Jr.
Beach Investment is a real estate investment brokerage in Memphis, Tennessee. F. Ford Beach, Jr., the owner and principal broker, has leased many retail centers and represented both corporate clients as well as smaller retailers in the mid-south area for their real estate needs. Beach Investment has many commercial and residential properties for sale and for lease.